Are you on the road to success for 2018? It’s that time again when we start to think about our business strategy for the year ahead. Did you achieve everything you wanted to in 2017? Why not? Are you where you want to be, at this moment in your life, both personally and professionally? Are you facing into January feeling overwhelmed at the incredible mountain you need to climb in the new year. Maybe you had a great business year, and well done you, but now you’re wondering how to top it in 2018? 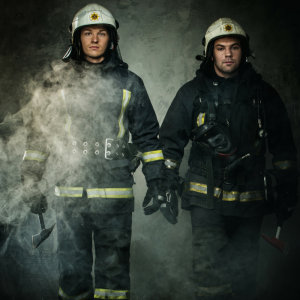 More often than not, we spend too much time wrapped up in the business, firefighting instead of planning. We simply forget to take a step back and map out our road to success for the year ahead. Related: Want to achieve real results in 2018? Hold a strategy day with your team. Do you want to do things differently in 2018? When people think about doing things differently they automatically feel stressed. They think it’s going to be too much hard work, or feel like they don’t have the time. Most people quit before they even get started. The secret is, trying something different doesn’t have to be that difficult, or time consuming. Sometimes all you need is to tweak something slightly to see an increase in results. You don’t always have to reinvent the wheel to make a huge difference in your organisation. Find what’s working and focus your energy there. Pinpoint the areas that are quick fixes, or easy wins that could significantly improve your business with minimal effort. This is something you can implement straight away. 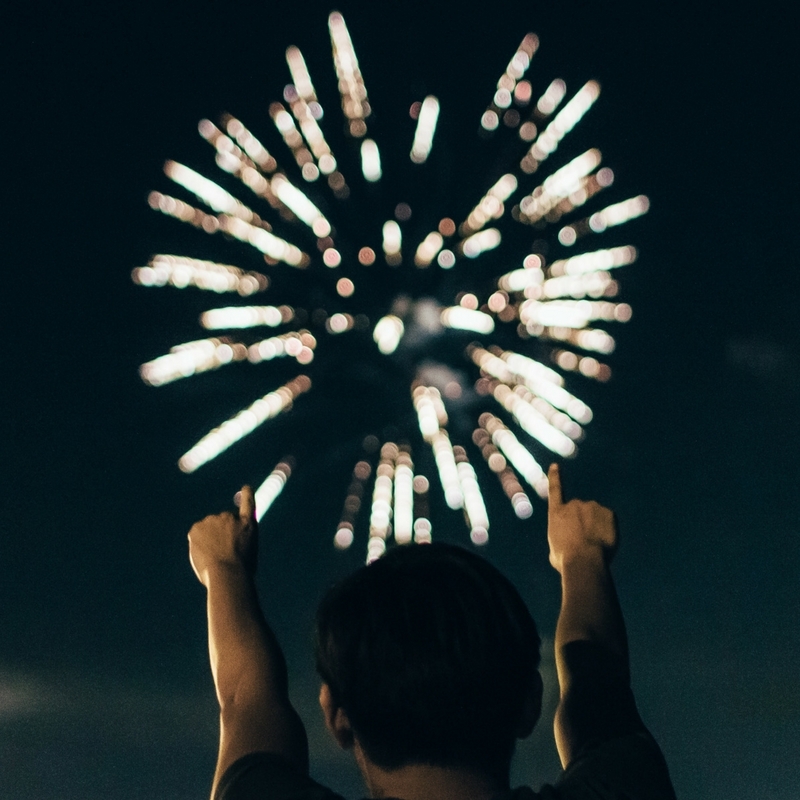 Read our 5 ways to make a big impact on your business in 2018 for more inspiration. Thanks for the feedback Peter!Its so easy to get caught up in the madness at this time of year, good to take a step back and plan!